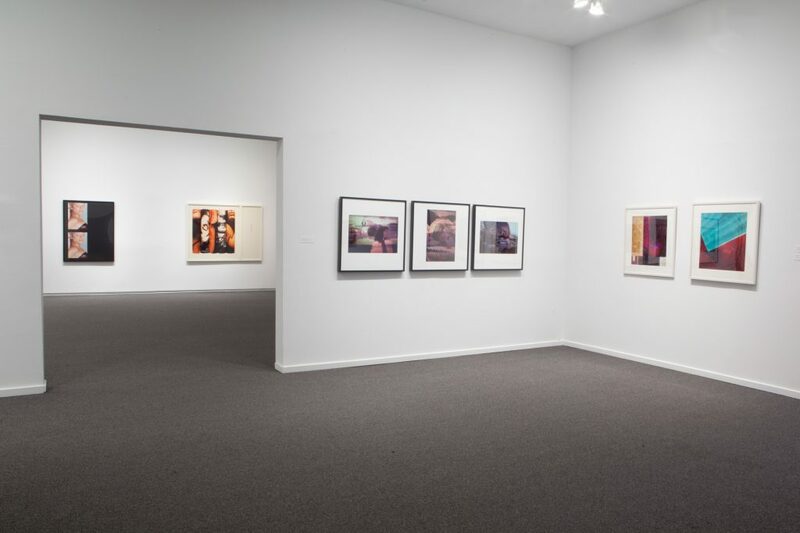 This two-part group exhibition about camera art in Vancouver during the 1980s highlights significant photographic practices that emerged in the vibrant artistic milieu of that period. C.1983 marks the first time this important cultural history has been brought to light and features rarely seen artworks. 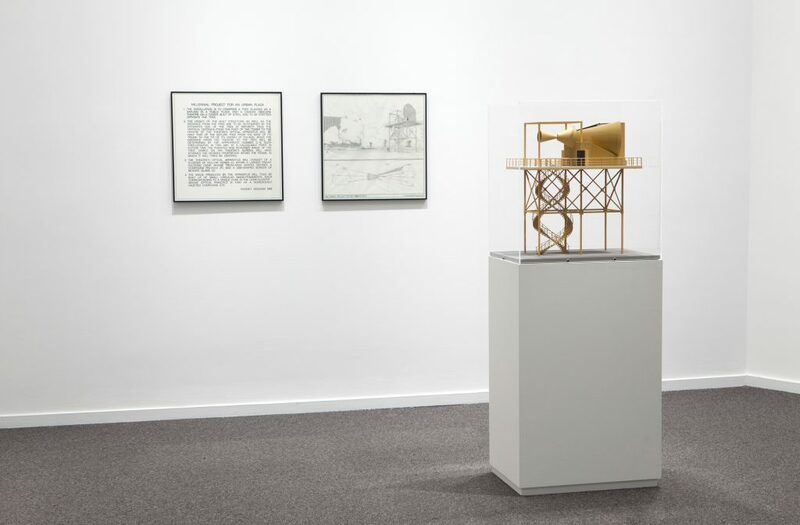 Crossing mediums and generations, the exhibition includes conceptualist, experimental and multimedia works, many by key figures with international prominence. In Part II, the artists reflect on the social impact of camera images and often work with existing photographs from mass media. Vikky Alexander and Mark Lewis manipulate photographs found in popular magazines, giving new meanings to the gendered messages of mass media. The intricate collages of Cheryl Sourkes are constructed from layers of photographs, notations and texts from a range of sources. The artists experiment with the construction of pictures, especially evident in Share Corsaut’s abstract colour photograms based on constructivist aesthetics. 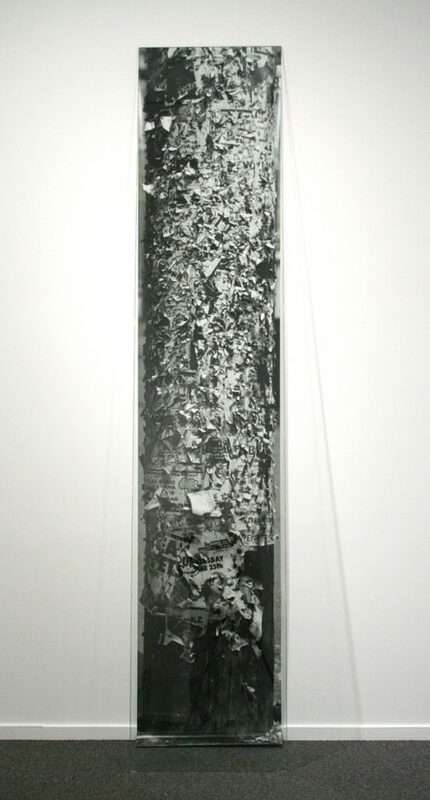 In this exhibition there is an emphasis on collage techniques as a way of bringing different realities into conversation. The cityscape views of Christos Dikeakos reveal the ruination and disjunctive spaces of a place in flux. 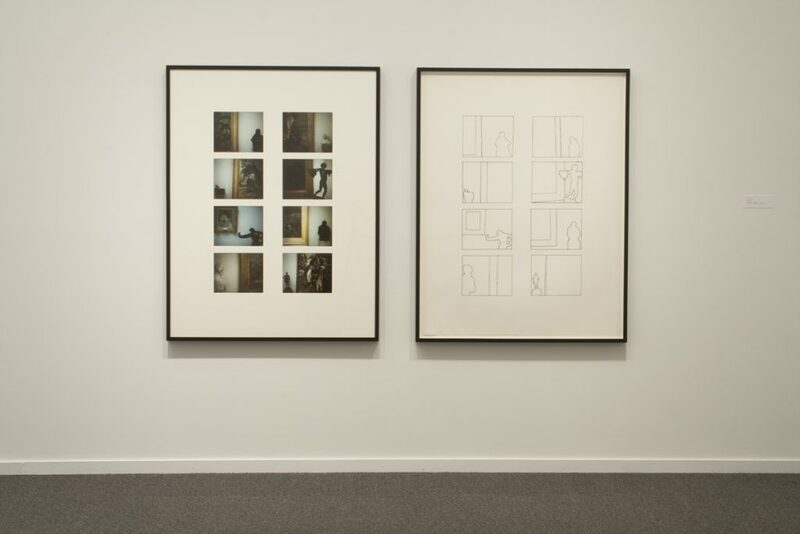 In a photographic installation Ian Wallace conflates vagrants and classical statues from very different realms. The artists respond to the theoretical issues of the day and grapple with questions of photographic depiction and representation itself. Rodney Graham considers how we apprehend and imagine the very existence of an image, and takes into account the essential problem of representing nature through a camera apparatus. 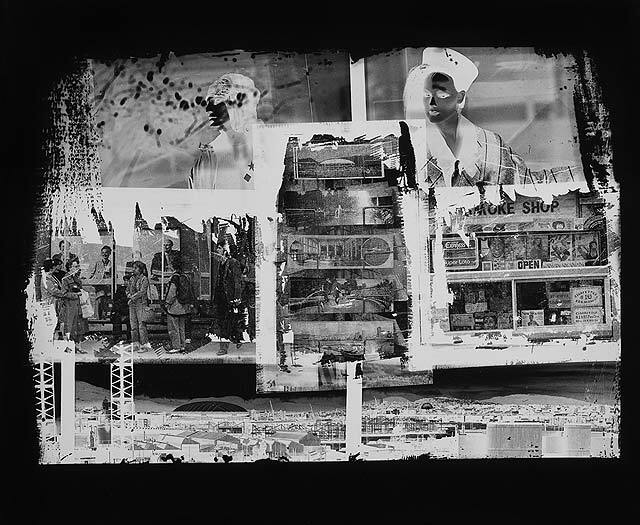 Screening: Rodney Graham, Two Generators, 7:30pm - 9pm, running continuously in the Presentation House Theatre. 7:30pm - A program of short films made in the 1980s by Vancouver experimental filmmakers. 9:00pm - 10:30 pm - A 90-minute screening of Rodney Graham's renowned film work Two Generators (1984). 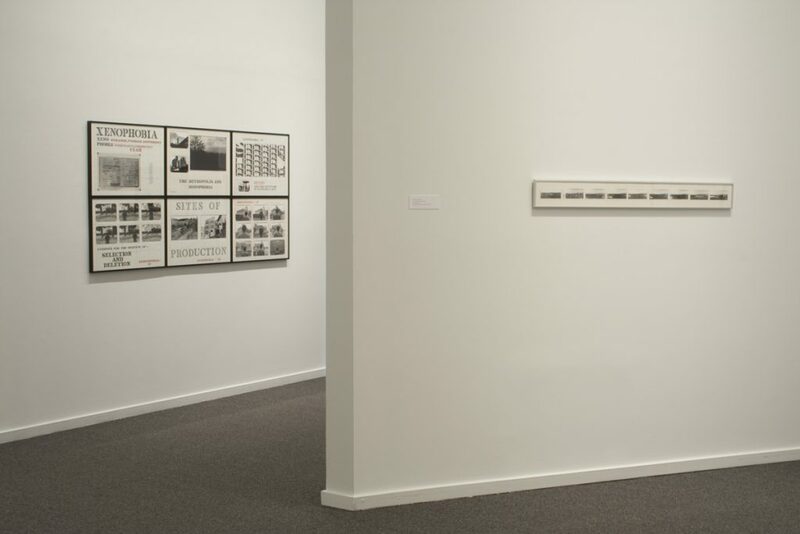 A discussion that looks at the different contexts that generated camera art in Vancouver during the 1980s. The participants will discuss their involvements in various artist initiatives and cultural activities in the city at that time. Kati Campbell, Don Gill, Cate Rimmer and Cheryl Sourkes bring a breadth of perspectives on the histories that informed this key cultural moment. The event will be moderated by Helga Pakasaar, curator of C. 1983. Kati Campbell is an interdisciplinary artist, art historian and writer who has exhibited widely since the early 1980s. She co-founded (N)on Commercial Gallery in 1984, taught studio and cultural studies at several universities, and has been director of Independent Communication Association since 1997. In the 1980s she exhibited at Or Gallery, Contemporary Art Gallery, Perel Gallery, Western Front, among others. Don Gill’s multimedia art practice encompasses writing, performance and documentary studies. 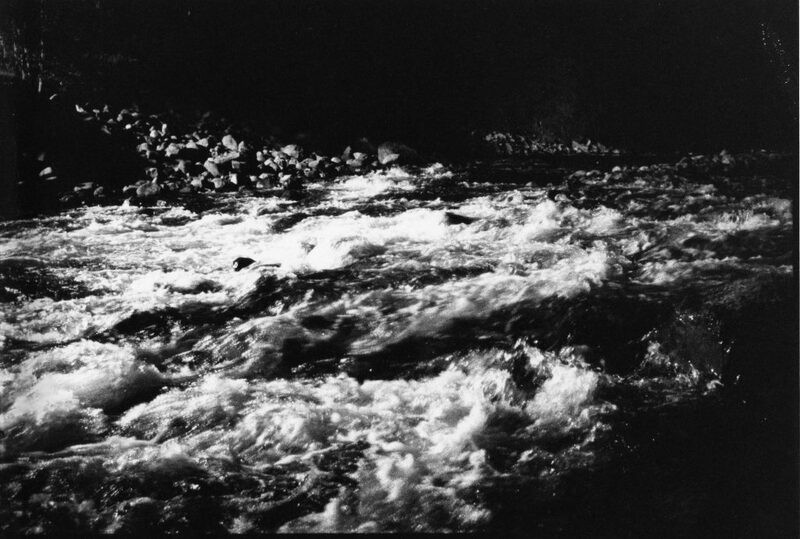 He has exhibited widely since 1976 and has taught extensively, currently in photo arts at the University of Lethbridge. 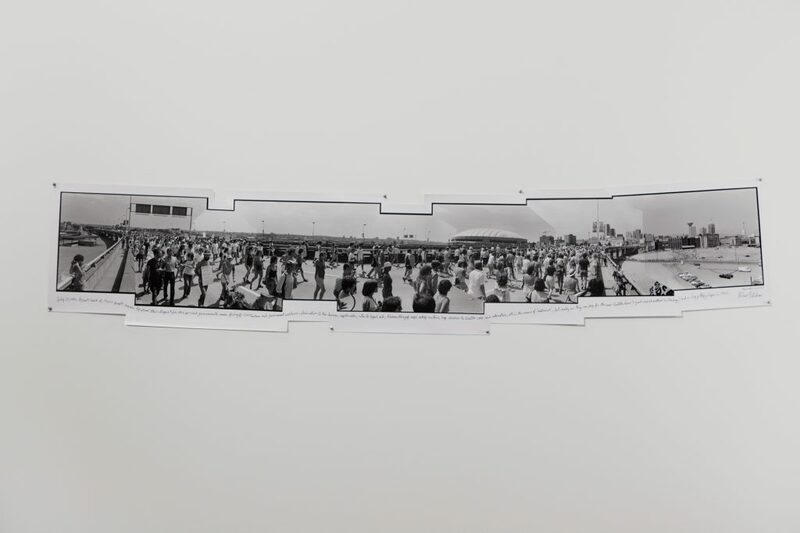 In the 1980s, he was involved with the (Non)Commercial collective and exhibited at Gallery Too, Coburg, Or, Western Front, Xchanges(Victoria) and Open Space (Victoria). Cate Rimmer is a curator at the Charles H. Scott Gallery where has curated numerous group and solo exhibitions and produced publications, and was previously Director of Truck Gallery in Calgary and Curator in Residence at the Saidye Bronfman Centre in Montreal. She was the founding Director/Curator of Artspeak Gallery, Vancouver in 1987, affiliated with the Kootenay School of Writing, where she generated many significant projects. Cheryl Sourkes is an artist, independent curator and writer living in Toronto, and is part of the collective Thinking out Loud. She has exhibited widely since the late 1970s and in recent years has focused on working with new technologies. 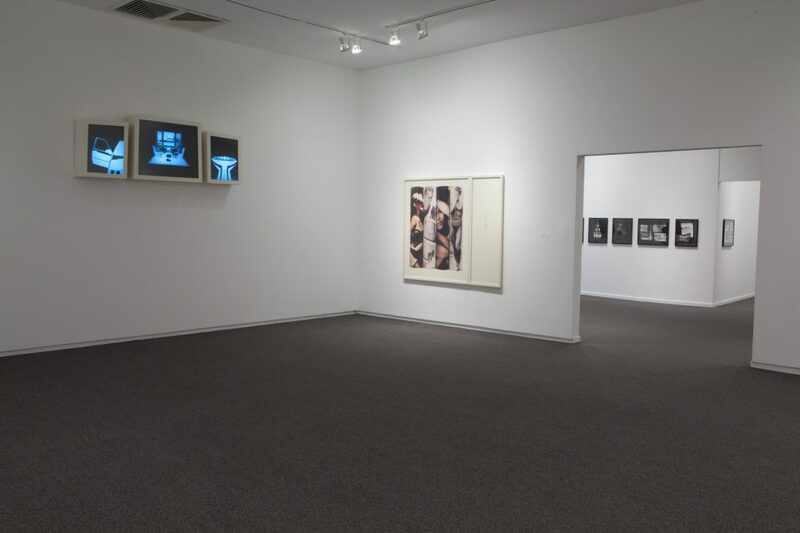 In the 1980s, she exhibited in Vancouver at Blue Sky Gallery, Women in Focus, Western Front, Coburg Gallery, Presentation House Gallery and the Vancouver Art Gallery. Cheryl Sourkes, Figures of the Middle Realm, 1985, gelatin silver print, 50.4 x 60.4 cm, courtesy the artist.